L-rules and conditions. Follow the rules and your're cool. Don't, and you'll get a fine, lose demerit points or lose your permit (be disqualified). With your L's you'll get a book called The Driving Companion. It's all in there - compulsory driving hours, choosing a qualified supervising driver or a motor driving instructor, how to get your P1 licence....so get your head around the lot. 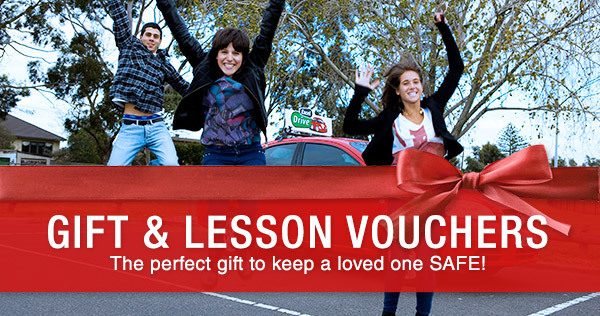 Excel Drive has awesome instructors that can help you with all aspects and questions to do with getting your licence. The Driving Companion booklet contain the log book to record your compulsory driving hours and you'll get a copy with your learner's permit. Driving Controlling your car and responding to what's happening around you. Plus check your vehicle, observing, planning and defensive driving strategies. Log Book To record your compulsory driving hours each time you drive. Vehicle-On-Road Test (VORT) and Competency Based Training (CBT) Two ways to qualify for your P1 Provisional Licence. 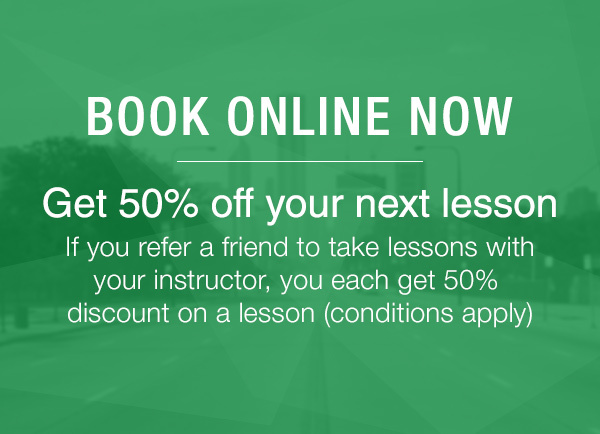 Pass a practical driving test (VORT) or gradually complete Competency Based Training (CBT). The Driving Companion contains the competency standards for both options. Every time you drive, record the details on the green forms in the Driving Companion. There are 10 forms to record your day driving... and 2 forms for night driving. Make sure your log book's completed accurately and honestly. Penalties apply for fraudulent information. The Excel Drive driving school was established in 1956 to provide learner drivers with efficient and professional driver education.